Since 2012, Parch Hill has helped over 3000 children aged 5 to 15 in the Borough of Croydon to achieve their potential and success. We get to know every child as an individual, giving them the opportunity to unlock their creativity and discover the wonder of learning maths and English. Our goal – to motivate and inspire our Learners, build their self -belief, resilience and confidence so that they aspire to be the best they can be wherever they go. Our broad based Maths and English curriculum is flexible and can be adapted to any child’s needs. Whether your child requires extra work for their SATs, GCSEs, and 11+ exams, or simply wants to gain more confidence, Parch Hill is here to help. Our 11 Plus and Entrance Exam programme offers a comprehensive tuition service to those parents and pupils considering entrance to local selective schools. Our specialist tuition ensures that you receive the very best possible support for your child’s entry into grammar school. Parch Hill's Secondary Maths and English programme aims to help your child's transition from Year 6 into secondary school. 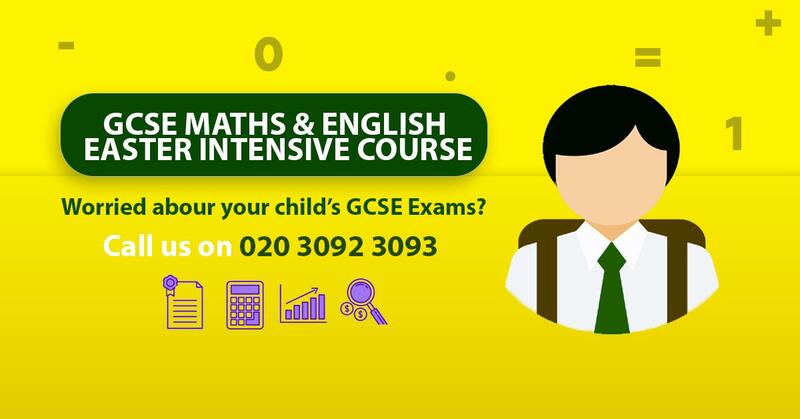 The programme will equip your child with the required Maths and English skills, instilling confidence and self assurance so that they are ready for the challenges of Year 7. The GCSE Maths and English programmes offer a bespoke curriculum aligned to awarding body examinations being delivered within local secondary schools - OCR, Edexcel and AQA. Our tuition offers a thorough preparation for your child's progression to grammar school. I started my child at Parch Hill because I was worried that his grades were not improving, and he was often distracted at school. Parch Hill seemed like the perfect compromise, as he could still enjoy himself in the smaller groups, but also have individual attention. In the year my child has been here, I have seen a massive improvement in his grades, along with his enjoyment of learning. I couldn’t have asked for a better improvement! As my daughter’s GCSE exams were approaching, it was important for me to find a centre to support her revision. Parch Hill left me feeling that my daughter was in safe hands and guided her all the way up until her exams. She was given a new practice paper every single week, which would never have been available to her, and was given specific and detailed feedback. I would reccommend Parch Hill to anyone who needs support with their child’s education. My son was really hesitatant about completing work at home, and it was a daily struggle to get him to complete his homework. With Parch Hill’s support, he has gained independence and confidence, and homework is now a joy!